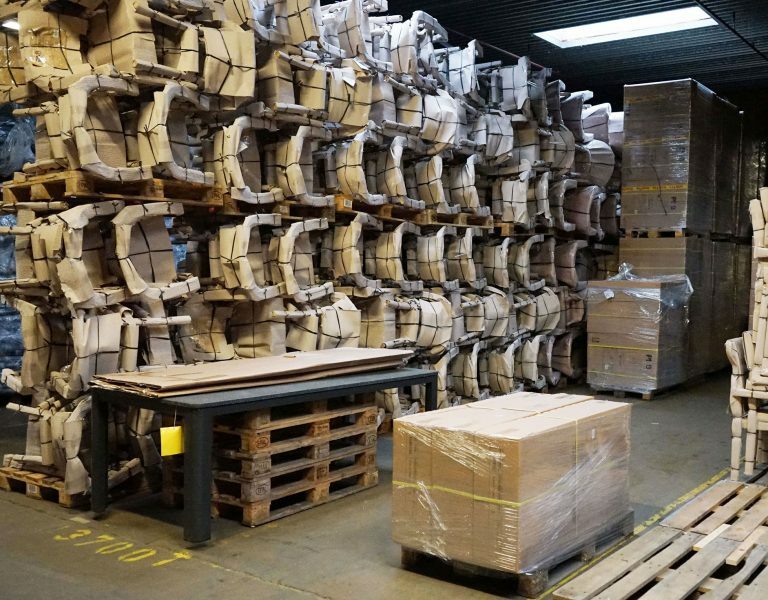 Today, the company Ploß & Co. is regarded as being one of the most competent and efficient manufacturers and specialist importers of garden furniture, home furniture and accessories in Europe. Ploß & Co. was founded in 1995 by Harald Ploß. 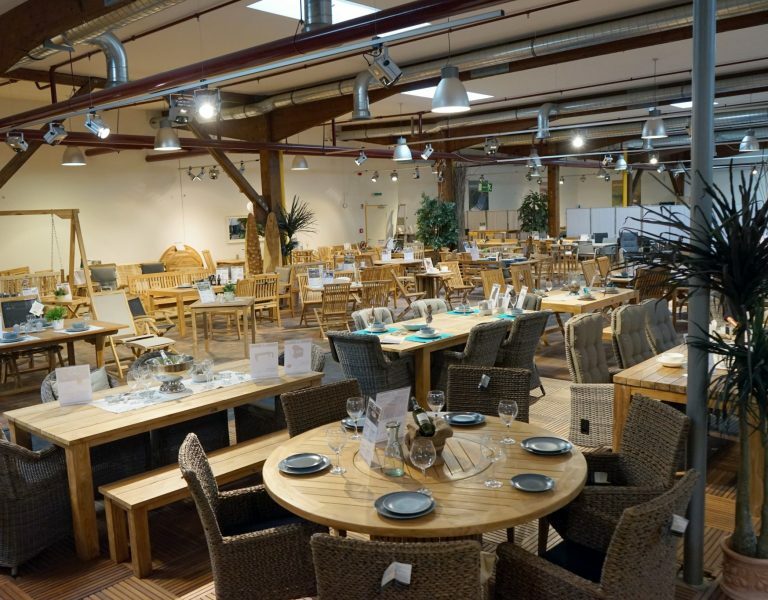 His idea of offering teak garden furniture to companies on the German market that were primarily concentrating on the indoor segment was highly innovative at the time and met with strong demand from retailers and consumers. Thanks to innovative product approaches and Harald Ploß’s good contacts within the market, the company soon flourished. After 20 years, the founder sold the company to its present owner, the holding company Partenum. It was able to bring in Ralph Wenke as the new CEO of Ploß & Co. GmbH, a market specialist who had for years served as the managing director of various medium-sized enterprises. The workforce with its valuable know-how remained in place while the company’s sales operations were further expanded. 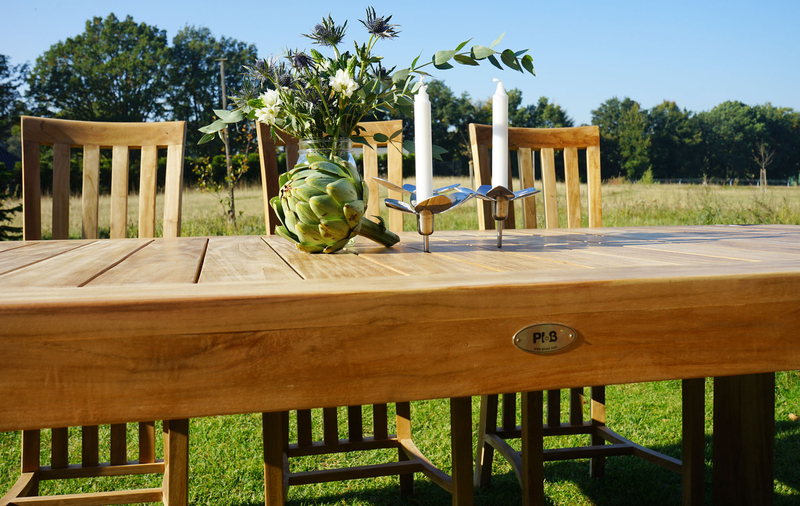 The idea of teak wood has also remained, and with it the strict use of 100% plantation-grown timber. 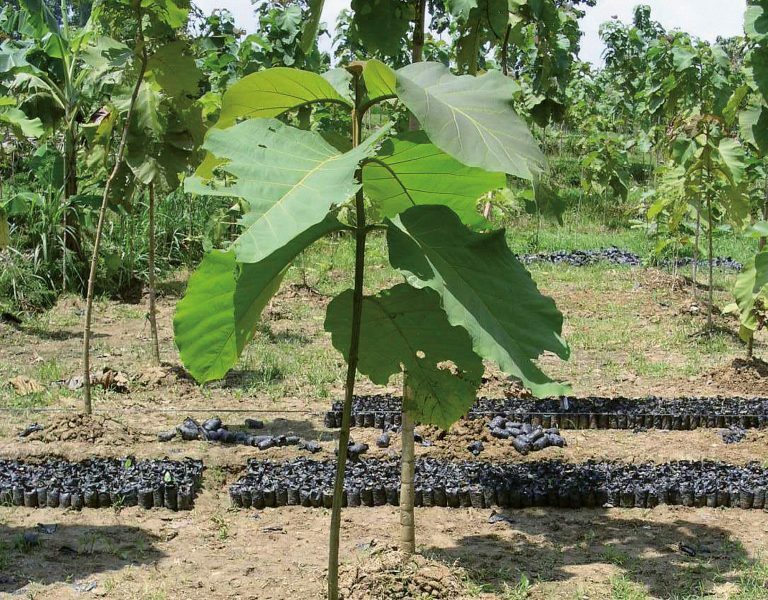 Ploß & Co. is SVLK and FSC-certified as a matter of conviction. The company uses solid teak of very high quality, which guarantees customers years of pleasure while requiring minimal care and maintenance. Furthermore, Ploß & Co. continues to amaze in terms of new materials, designs and shapes. The range of its products is augmented by high-quality poly-rattan items, combinations of teak and stainless steel, aluminium with textilene, and highly innovative materials such as furniture made of HPL (otherwise used in façade construction). Its headquarters in Barsbüttel, Schleswig-Holstein, on the north-eastern edge of Hamburg, house the administration along with spacious warehousing facilities equipped with a modern logistics system. Everything that is needed to provide customer services and advice, commissioning and the ability to reliably take care of big orders too, as well as being able to supply products throughout the season.